There are so many easy ways to support TRCS, just by doing your regular, everyday shopping! Below are the organizations that give back to TRCS with your ordinary purchases. There is no extra cost to you, it just takes a few moments to link up your information! Simply click on each of the organizations below to be connected to the sign up pages for each! And thank you for supporting our school! Did you know you can support TRCS with your smartphone? 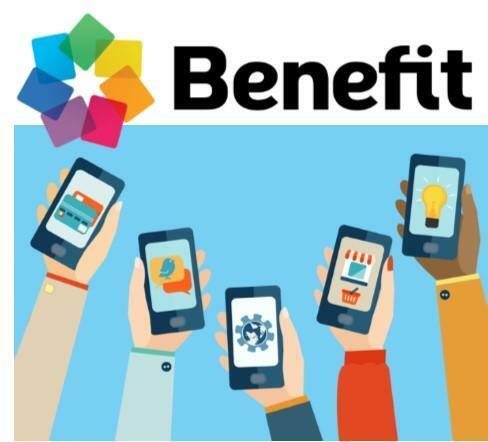 It's so easy...just download the Benefit app, follow the simple directions and you can start earning funds for our school! Purchases made on the Benefit app can be applied to your student's ODS fees! We participate in the classic Scrip program each and every week of the school year! Visit the link at the left to connect to the order form. Fill out the retailers you would like to purchase gift cards from in the amounts listed, write a check and turn it all into the TRCS office by 10:00 on Tuesdays. Your gift cards/certificates will be sent home with your student on that Thursday. 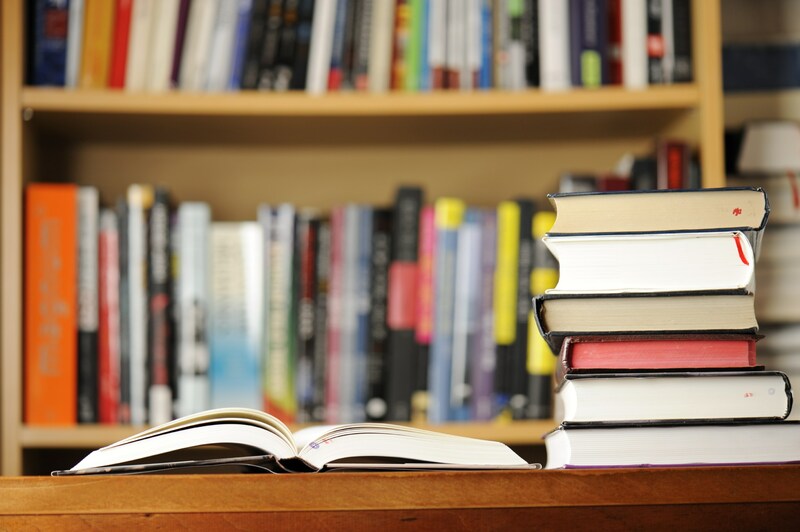 Purchases made through the Scrip program can be applied to your student's ODS fees! 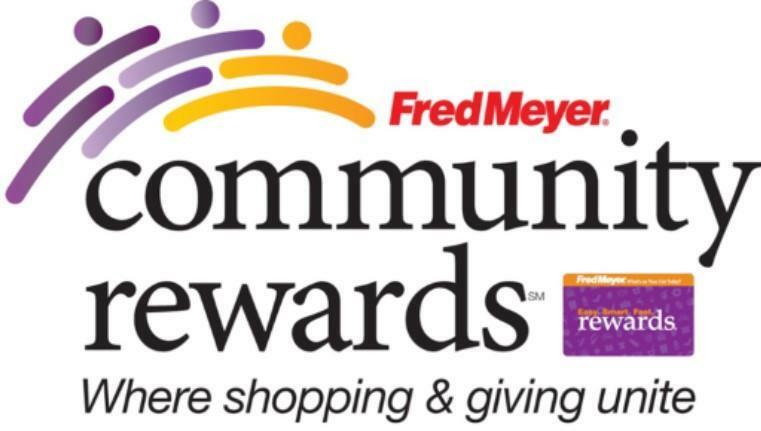 Please use our organization number GC823 to link your Fred Meyer Rewards card to Three Rivers Charter School! Fred Meyer generously donates a percentage of each qualifying purchase you make directly to our school - at no additional cost to you! AmazonSmile is a easy way to give back to TRCS while you save at everyone's favorite online retailer, Amazon.com! Simply visit the link at the left and find our organization - Three Rivers Charter School - as the charity you'd like to support. We will receive .5% back on qualifying purchases. 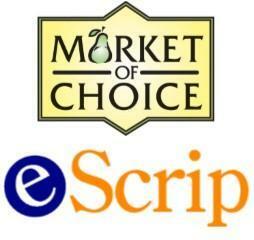 Do you shop at Market of Choice? You could be supporting TRCS every time you grab groceries! Just click the link on the left to be connected to the eScrip program. All you need to do is enter your information and a portion of your purchases come right back to our school. So easy! Who knew that eating at your favorite spots could help support your favorite school!?! 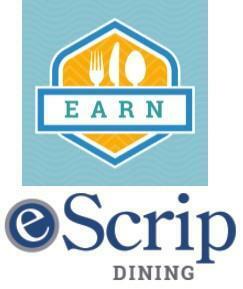 Simply click the link at the left and get connected to the eScrip Dining program. Various local restaurants participate and you could be supporting TRCS just by going out to eat! Whether shopping for your home office or your office away from home, you can help support TRCS! 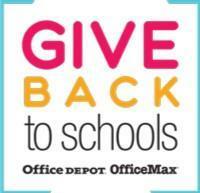 Use our school ID 70123287 with each purchase and we will receive 5% back on participating items!